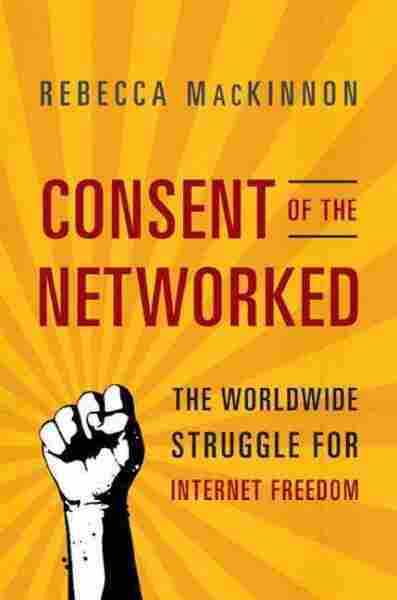 'Consent' Asks: Who Owns The Internet? In Consent of the Networked, Rebecca MacKinnon investigates how the governments and corporations that control the digital world can impinge on civil liberties. "The critical question is: How do we ensure that the Internet develops in a way that is compatible with democracy?" MacKinnon tells Morning Edition's Renee Montagne. Despite the recent uprisings in the Middle East, MacKinnon points out, those countries have a long way to go to achieve the openness required of a democratic society. For instance, although the Egyptian government stopped censoring the Internet after Mubarak stepped down, activists still assume all their electronic communications are being monitored. "People feel that they have to be very careful about what they're saying online and assume the military government might do something with it," says MacKinnon. In Tunisia, the democratically elected government has actually reinstated censorship of the Internet. The censorship is not as broad as before, but sites that are considered pornographic or inflammatory are still restricted. Citizens have protested, but conservatives in parliament maintain that public morals must be enforced. "There's a huge debate going on about ... what is the appropriate role of censorship and also surveillance [in a democratic society]," MacKinnon says. 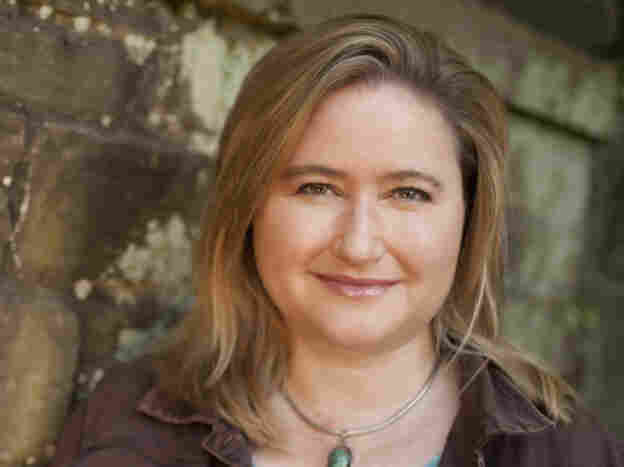 In another part of the interview, Renee Montagne asked Rebecca MacKinnon about China. MacKinnon says that the Chinese government doesn't necessarily see increasing internet freedom as a threat, but rather as a useful tool: a vent, so people think they are living in a freer society. And, she adds, if the people are more open, the government can gauge opinions without having to hold elections. The problem, according to MacKinnon, is that the Internet is not a "magic freedom juice," as some people seem to believe. "The Internet is an empowering force for people who are protesting against the abuse of power. It's less clear how useful the Internet is going to be [at] building a stable new democracy or improving existing democracy," she says. These questions apply strongly to the West as well. Internet behemoths — "sovereigns of cyberspace," in MacKinnon's words — are attempting to wrest control over the Net. "The problem with a lot of these companies is that they're making decisions based primarily on commercial factors. And sometimes these decisions are not made with sufficient attention to how they're going to affect the most vulnerable users," MacKinnon says. As an example, she points to Facebook's policy requiring people to use their real names. "That's fine if you're a teenager in Palo Alto, or if you're the majority of users — but for people who are political activists in an oppressive regime, that's much more problematic," she says. Rebecca MacKinnon is a Bernard Schwartz Senior Fellow at the New America Foundation. She lives in Washington, D.C. Still, MacKinnon admits that these are tangled issues to resolve. Facebook's identity policy, for instance, might prevent such abuses as online harassment or even terrorist activity. Internet companies should decide how to govern their services in a process of negotiation with their users, she says. Nevertheless, MacKinnon argues, the companies should follow the example of America's Founding Fathers in trying to avoid a "tyranny of the majority." Those with unpopular opinions still need to be protected. "I think the [companies] that are going to be the most successful in the long run and really gain their users' trust are going to be the ones who are listening not only to the majority of users but also the most vulnerable people," MacKinnon says.